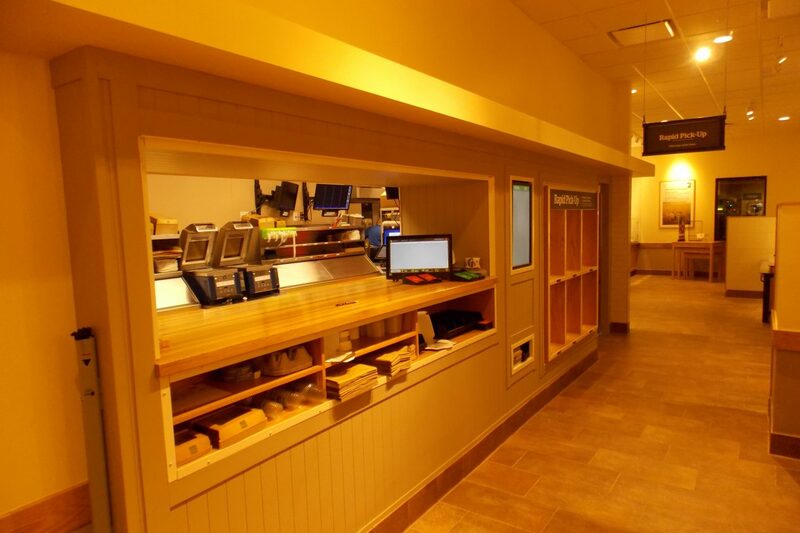 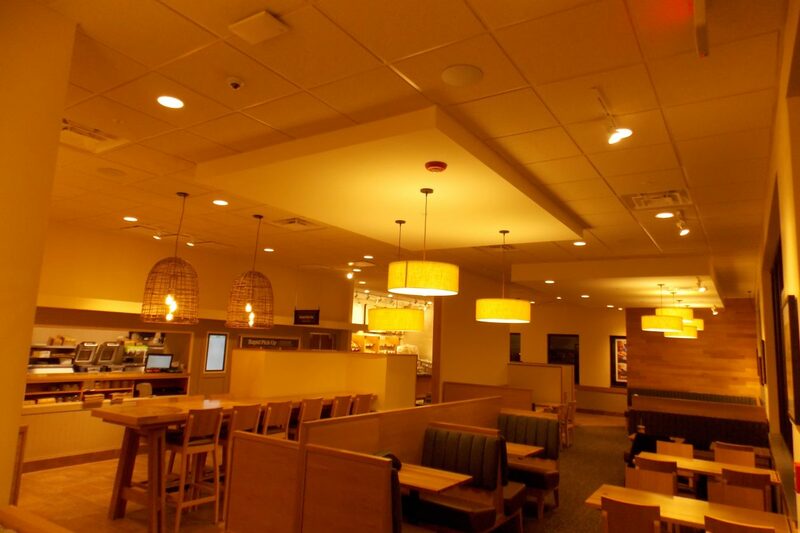 Our Chicago team completed another project for long-time client Panera. 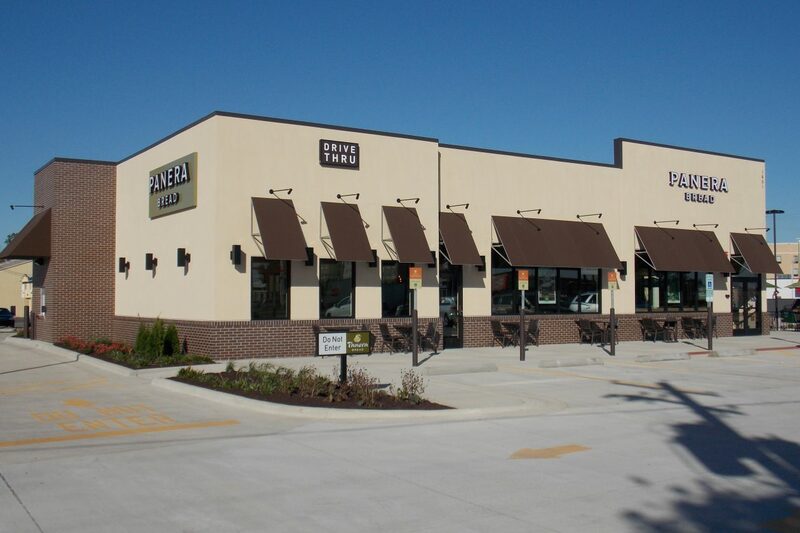 This 4,000 square foot cafe was a ground-up restaurant built in Effingham, IL. 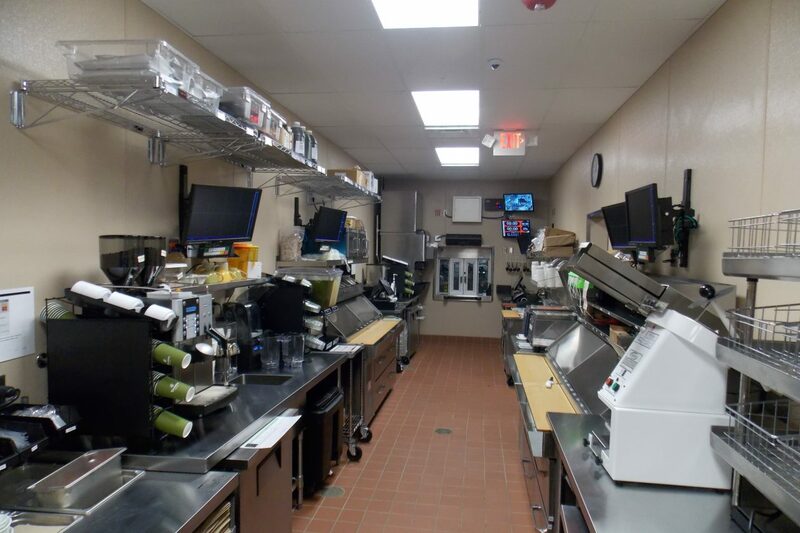 The cafe has a drive-through and their rapid-pick-up service bar. 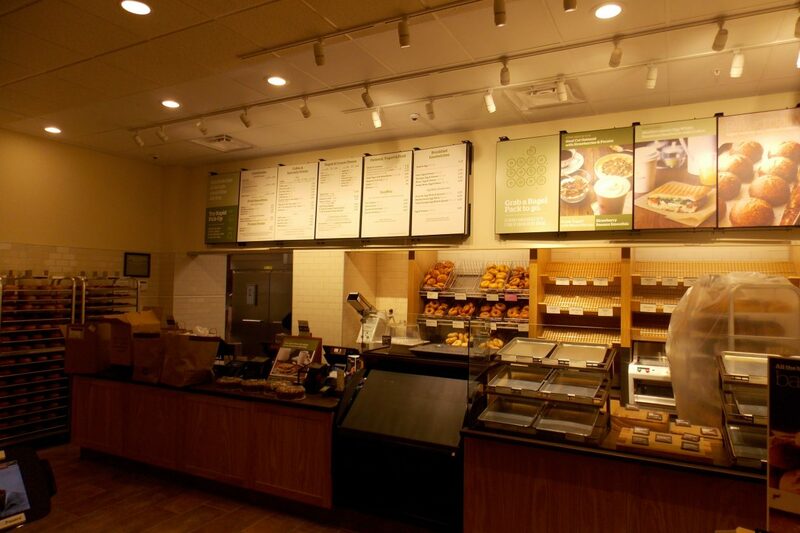 Between our Chicago and Indianapolis offices, we have completed more than thirty cafes for Panera in the past few years.